Play the Disney Challenge to get a magic code worth 5 points. They have a new game every first, and third Monday. Get a top score and you’ll earn a bonus 50 points! 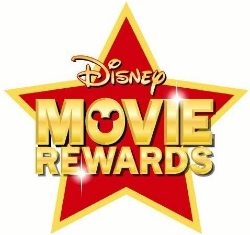 For those who do not know about Disney Movie Rewards, here’s how it works: When you purchase a Disney DVD or go see a Disney movie at the movie theater you earn points. Once you’ve earned enough points, you can redeem them for a reward. 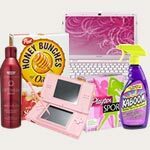 They have a lot of different rewards available from electronics to toys, DVDs, gift cards, + more! Right now you can add 5 more points to your Disney Movie Rewards account! Just head here and login to your account, then enter the code posted below to score your points! Here’s how it works: When you purchase a Disney DVD or go see a Disney movie at the movie theater you earn points. Once you’ve earned enough points, you can redeem them for a reward. 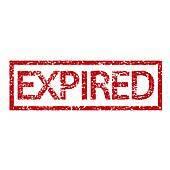 They have a lot of different rewards available from electronics to toys, DVDs, gift cards, + more! Right now you can add 50 more points to your Disney Movie Rewards account! Just head here and login to your account, after doing so, simply enter the following codes to redeem 50 points for FREE!